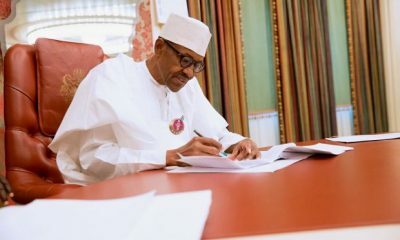 The Presidency has assured that the comment credited to the United States President, Donald Trump would not dissuade other prominent world leaders from meeting President Muhammadu Buhari. 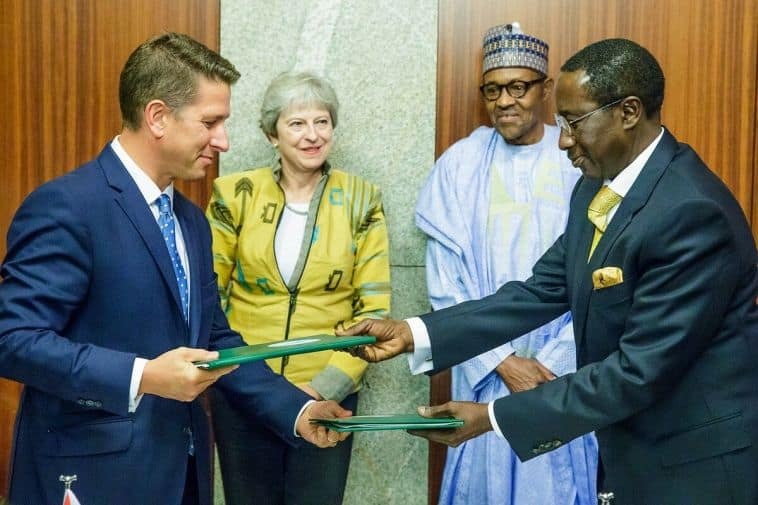 Just a day apart, the British Prime Minister, Theresa May visited Buhari in Abuja on Wednesday, while German Chancellor, Ms Angela Merkel did the same on Friday. 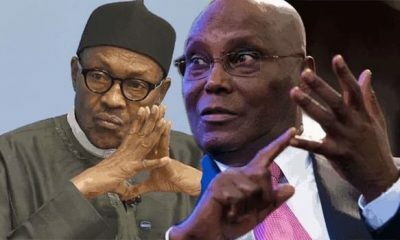 The Senior Special Assistant on Media and publicity, Garba Shehu, while speaking to Journalist in on arrival in Beijing, China said that there is a special attraction to Buhari and Nigeria. 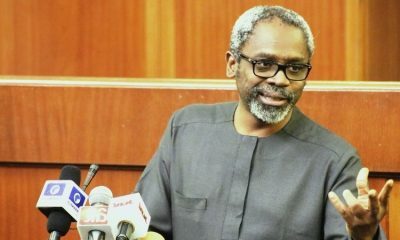 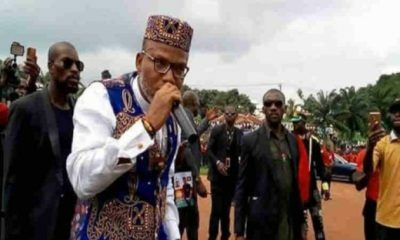 “You know that as a policy, we said that we are not going to answer the American President, however, the fact that the entire world and world leaders are cueing up to meet President Muhammadu Buhari, is an indication that there is something about President Buhari, there is something about the Nigeria he now leads, that the world likes. 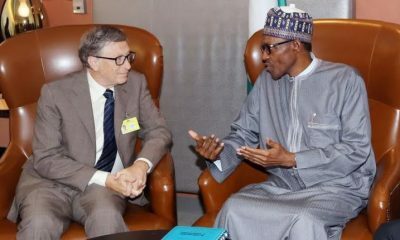 “I think that Nigerians themselves should better look at this from this positive point of view, is a major development. 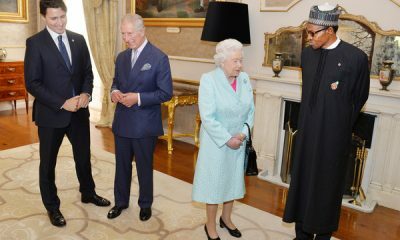 On the expectation of Nigeria from President Buhari’s visit to China, he said “You know that from the last summit in South Africa, the Chinese financing of projects in Nigeria has more than doubled under President Muhammadu Buhari and so therefore, we expect that if the same momentum is maintained, we hope that going forward, all of the projects that are outstanding like the Kaduna-Kano rail project, the coastal rail scheme, Mambilla power project, the second phase of the Nnamdi Azikiwe International Airport expansion project, Lagos, Port Harcourt, Abuja/ Kano. 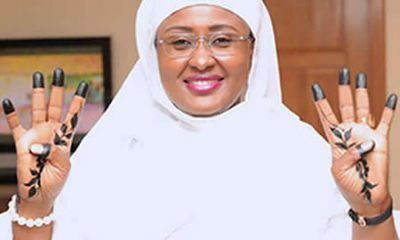 “All of these projects, they will move more steadily and thankfully, we have virtually everyone who matters on our own side.